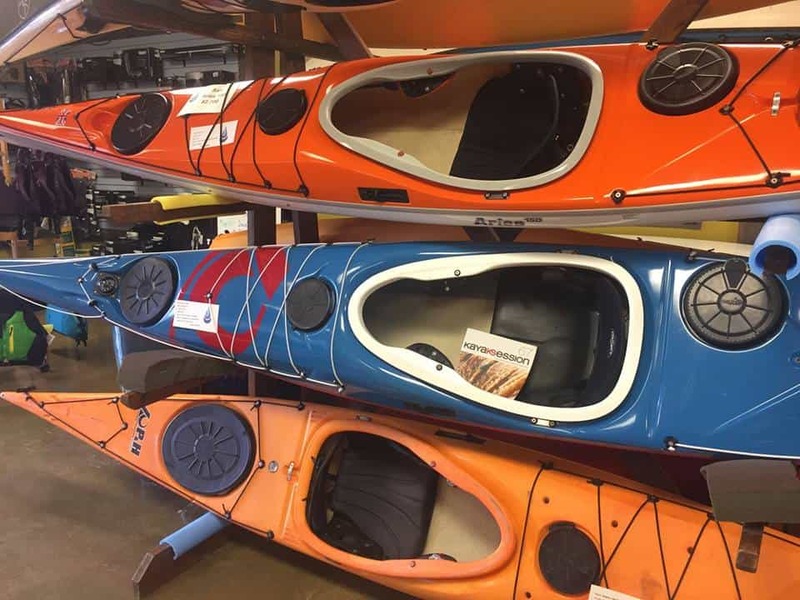 USED and DEMO boats 30-50% off! All in excellent condition (except the Delphin 150, just good). 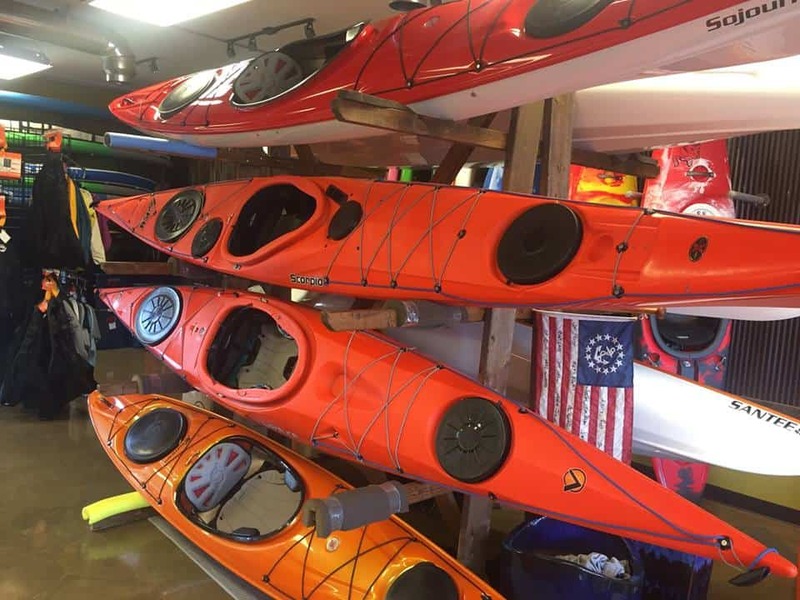 Hurricane Sojourn 126 $750 (1299). Give me a shout for more photos. Trey 517-927-3859.